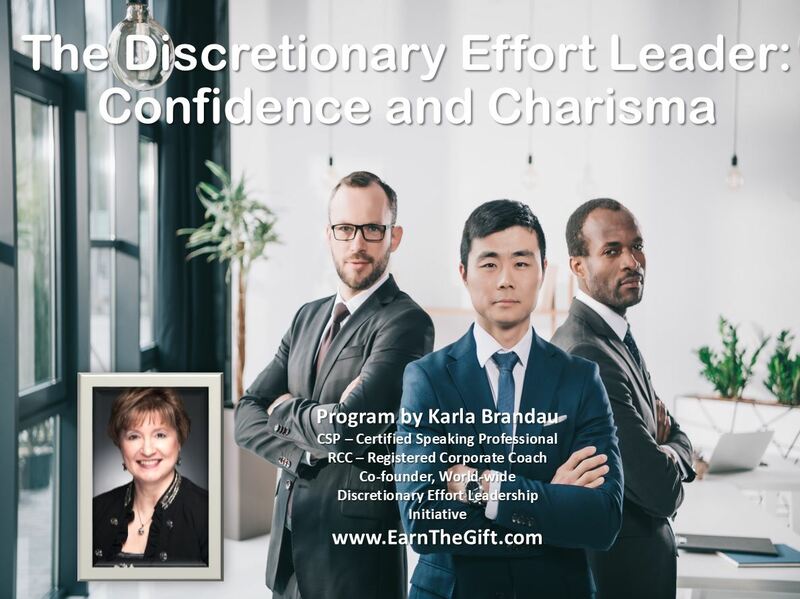 Business management experts Karla Brandau and Douglas Ross announce the audio version of their 21st century leadership book, How to Earn the Gift of Discretionary Effort, is now available on Amazon and an Audible Audiobook. It teaches the core principles of discretionary effort and how the executive team can increase their influence by applying the principles as they lead their employees. Atlanta, GA (1888PressRelease) October 23, 2018 - The 21st century leadership book, How To Earn the Gift of Discretionary Effort, has been available on Amazon for several months. Now the audio is available to enhance your learning as you walk, workout, or drive. It is free if you set up an Audible account. 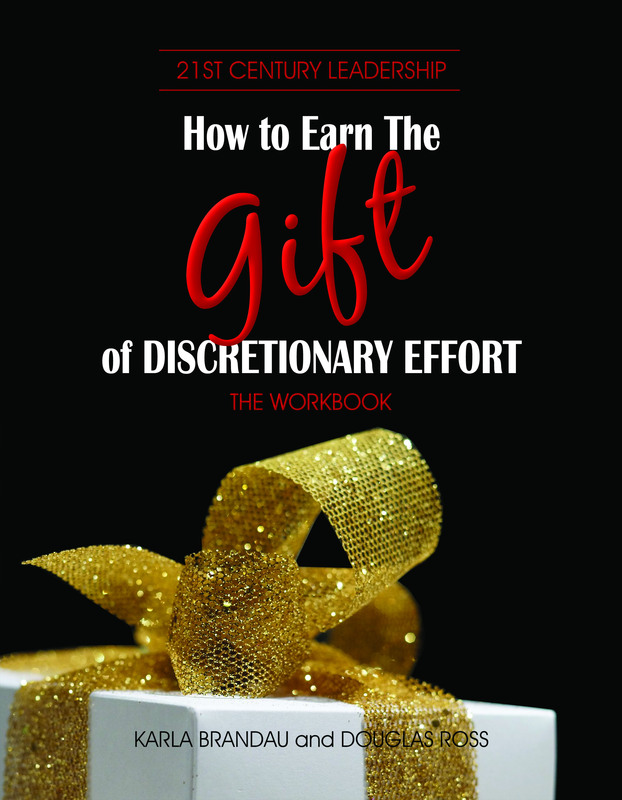 How to Earn the Gift of Discretionary Effort by Karla Brandau and Douglas Ross gives practical tips for engaging the workforce, earning the gift of discretionary effort on a regular basis, and turning workers into a competitive advantage in the marketplace. 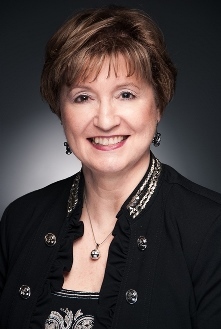 Discretionary effort, the added effort that employees give when they go beyond what is required, is key to 21st century leadership success yet many managers lack the skills and tools to foster this type of culture across an organization. According to Gallup, only 13 percent of employees are engaged at work. This illustrates the significant opportunity for organizations to improve their culture. By increasing engagement and discretionary effort for just 10 percent of employees, an organization can add thousands of dollars to its bottom line. 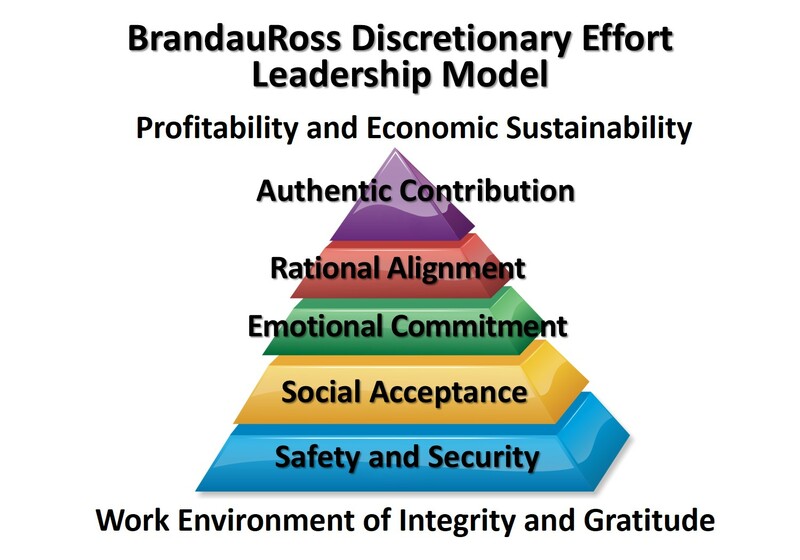 Brandau and Ross combine more than 50 years of business experience in this tutorial for managers on how to tap into the discretionary effort of individuals on a regular basis and engage a greater proportion of their workforce in authentic contributions. About the book, Steve Lund, Charirman at Nu Skin Products writes, Thank you for providing me your book, How to Earn the Gift of Discretionary Effort. It is a very thought-provoking treatise. I particularly appreciate that it is a practical checklist of leadership development practices supplemented with actual activities designed to habituate those practices." Obtain the audio going to Amazon and searching for How To Earn the Gift of Discretionary Effort. For more on discretionary effort, visit www.DiscretionaryEffortLeadership.com.